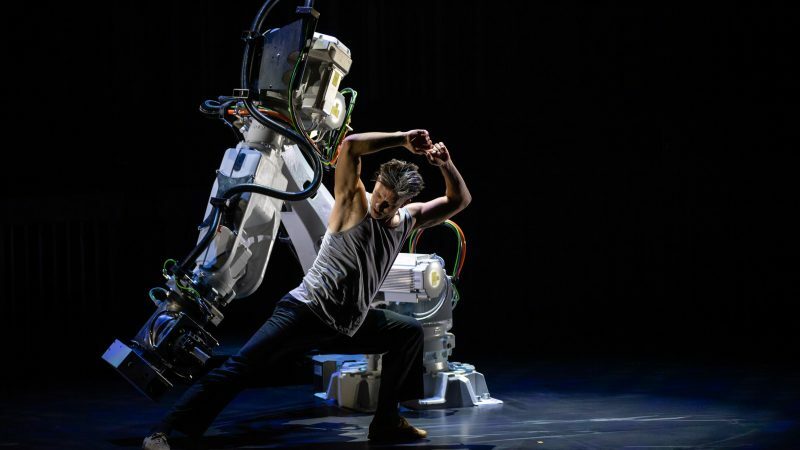 A series of 'critical concerns' in the development of Artificial Intelligence may have future unforeseen "high-impact" ramifications, a European Commission-led project has suggested. 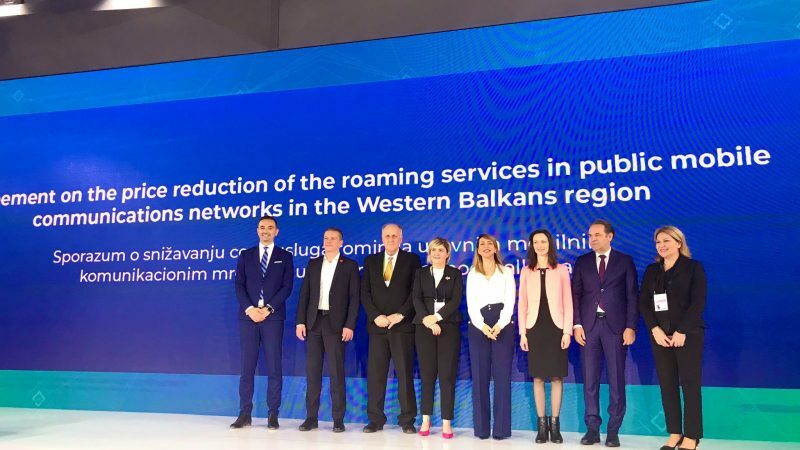 Western Balkans countries agreed on Thursday (4 April) to lower and eventually abolish roaming charges, in a rare act of neighbourly goodwill in region riven with political feuds. 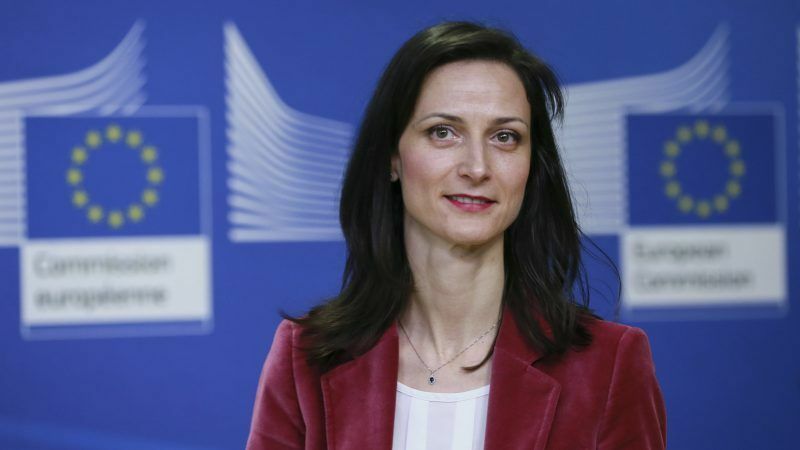 The EU's cybersecurity strategy is under the scrutiny of global actors, the EU's Digital Commissioner Mariya Gabriel said on Tuesday (19 March). Her comments came at the European Court of Auditors criticised the 'fragmented' nature of cybersecurity policy across the continent. 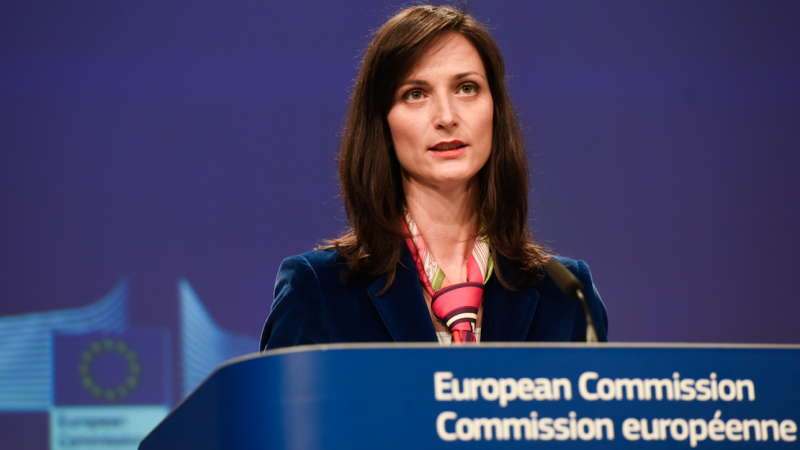 Online platforms are failing to make sufficient progress in the fight against disinformation, the European Commission warned on Thursday (28 December). 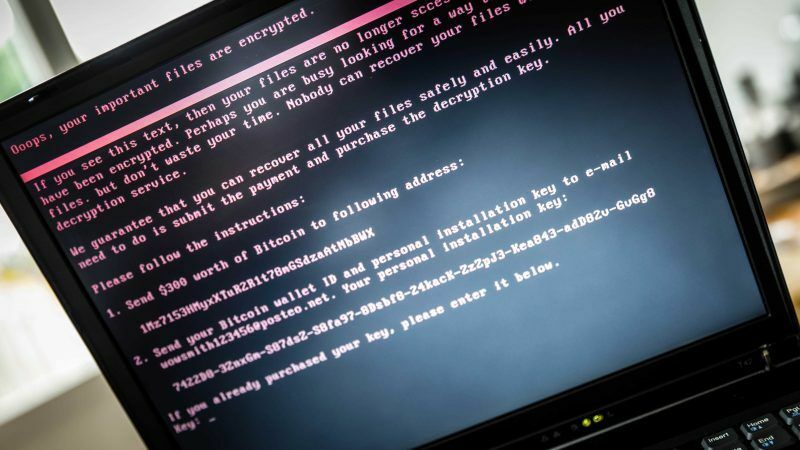 As the European elections draw closer, the EU cybersecurity agency ENISA has called for national legislation in the fight against fake news. 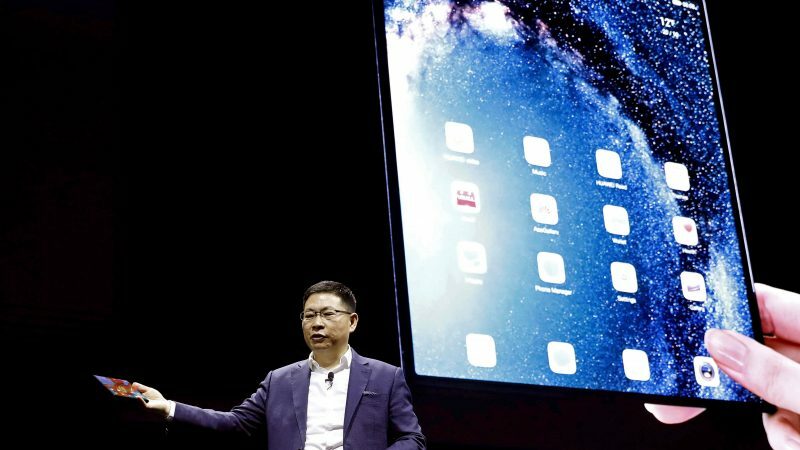 A senior Huawei representative said on Monday (25 February) that there has never been one legitimate “cyber security issue” with the company. 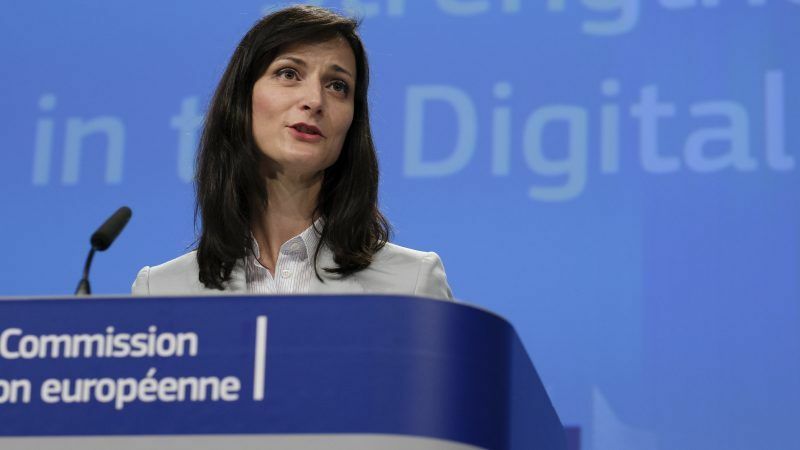 The statement came as EU Digital Commissioner Mariya Gabriel said that 5G security is a "priority". 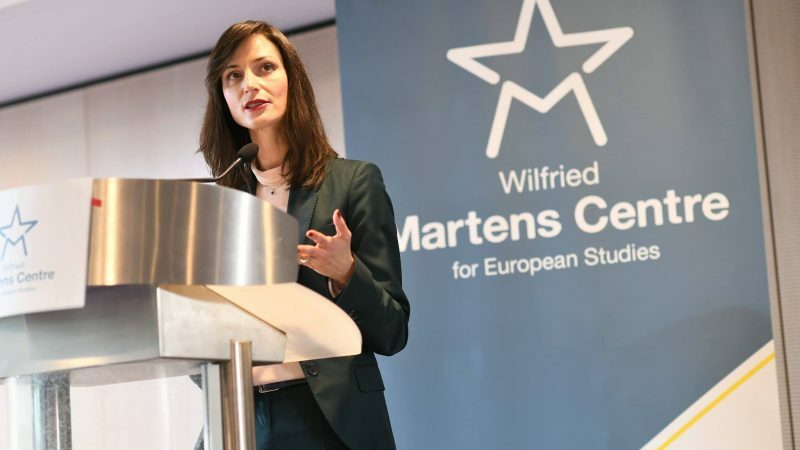 Commissioner for Digital Economy and Society defended the need for a collective response to the digital gender gap on Tuesday (29 January), during a conference on gender equality organized by the Martens Center in Brussels. 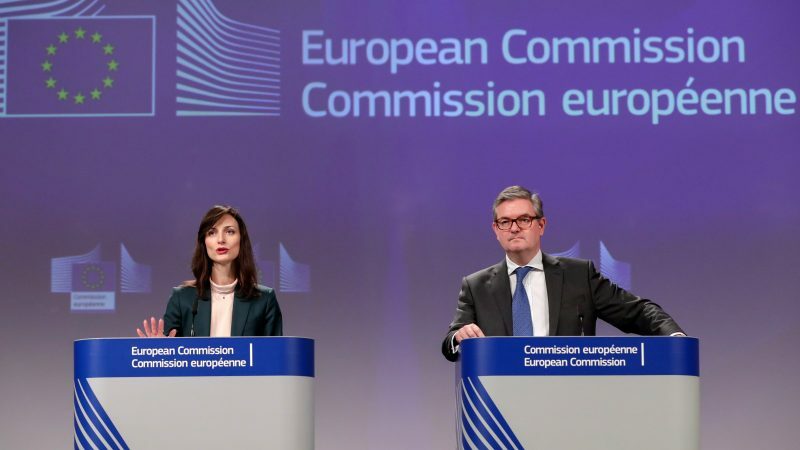 European Commission Security Chief Julian King criticised the "patchy, opaque and self-selecting" reporting provided by Facebook and other tech giants following their bids to comply with the EU's code of practice against disinformation on Tuesday (29 January). 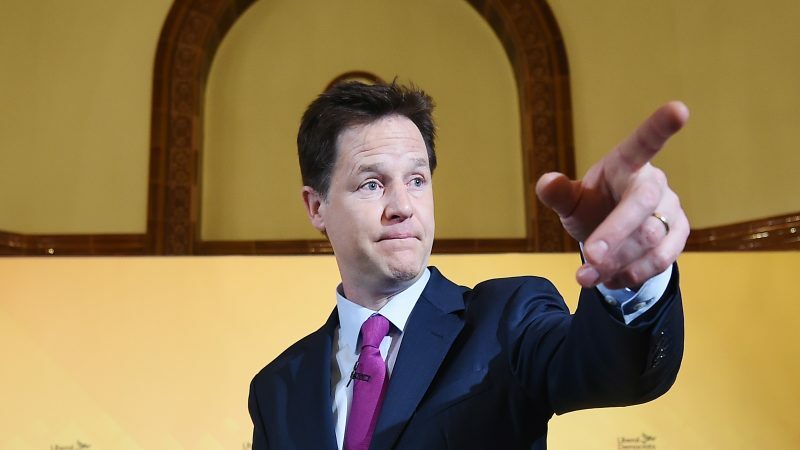 Facebook users looking to run paid-for political advertisements will be required to abide by a set of new rules in the run-up to the European elections, the head of the social media giant's global affairs Nick Clegg said on Monday (28 January). 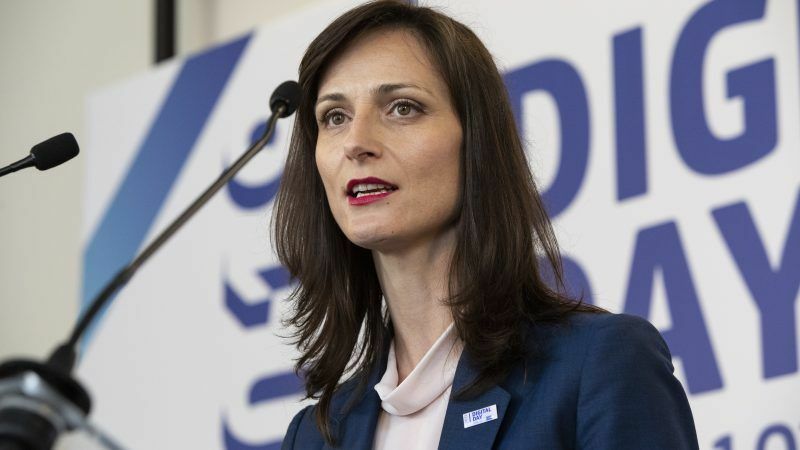 The EU's Digital Commissioner Mariya Gabriel has upped the ante in the fight against fake news, saying on Wednesday (23 January) that "new technologies are advancing extremely rapidly" and that as a result, the EU needs to "double its efforts." 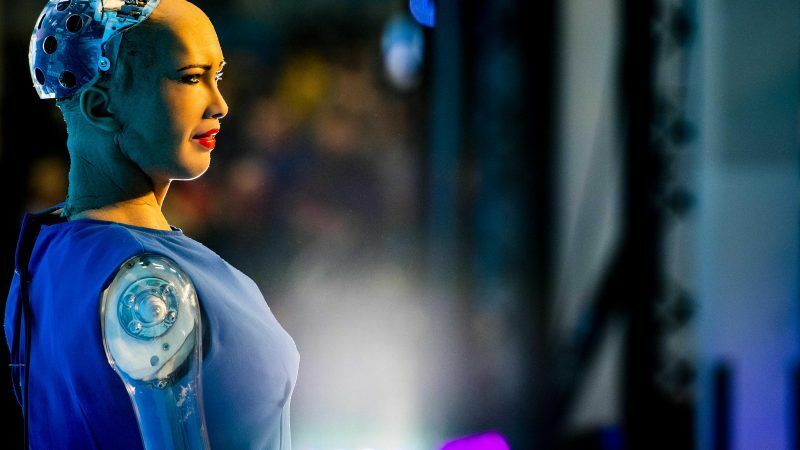 The European Commission's high-level group on Artificial Intelligence (AI) published their highly anticipated report on Artificial Intelligence and Ethics on Tuesday (18 December), drawing attention to issues related to areas such as identification, citizen scoring, and killer robots. Representatives from the European Commission, Council and Parliament on Monday (10 December) evening banded together to strengthen the bloc's Cybersecurity efforts, reaching agreement on the EU's cybersecurity act. 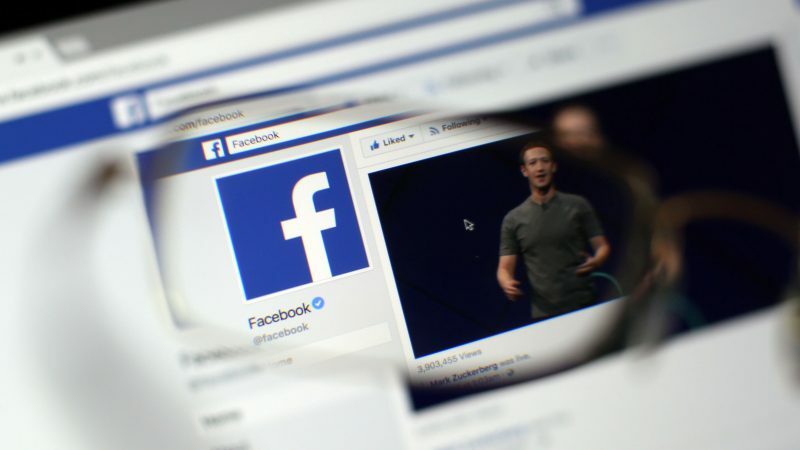 Tech giants including Facebook, Google, Twitter and Mozilla have submitted plans to the European Commission outlining how they will abide by a code of practice against fake news, amid opposition on the proposals from a multistakeholder forum. Bulgarian Prime Minister Boyko Borissov said on Wednesday (10 October) the murder of journalist Viktoria Marinova was of purely criminal nature and lashed out against what he called “European pressure”, warning that he would raise the issue at the European People's Party (EPP). 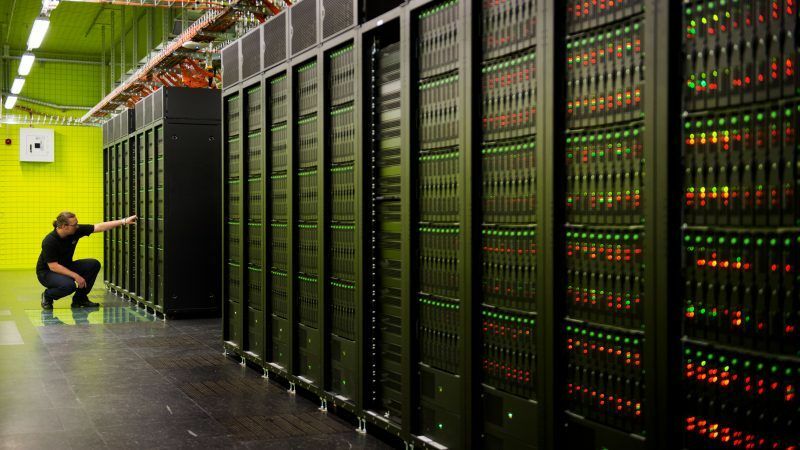 Member states from across the European Union agreed on Friday (28 September) to take a leading role in the development of high-performance computers on the continent, an area where Europe has fallen seriously behind China and the US. 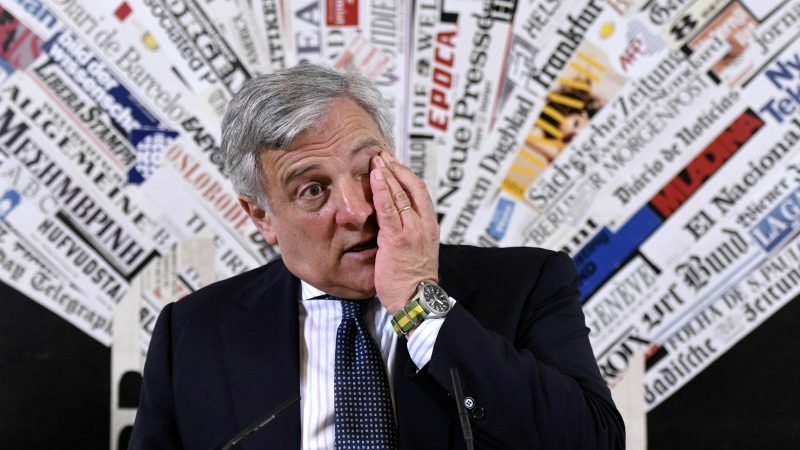 The EU faces an enormous challenge to counter the threat of disinformation ahead of the 2019 European elections, digital commissioner Mariya Gabriel and parliament president Antonio Tajani said on Thursday (27 September). 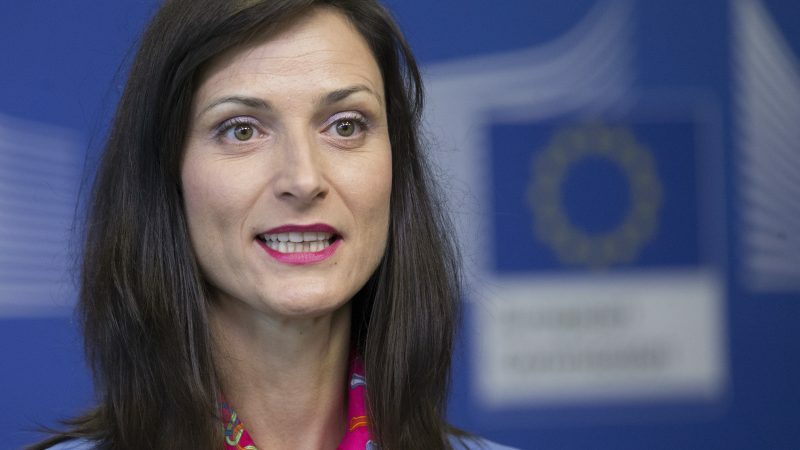 The EU's Digital Commissioner Mariya Gabriel will attend the G20 digital economy ministerial meeting in Salta, Argentina this week (23-24 August), with the aim of promoting the EU’s gender equality agenda in digital affairs. EU High Representative Federica Mogherini and EU Digital Commissioner Mariya Gabriel are keeping their eyes wide shut to the Russian disinformation threat, writes Jakub Janda. 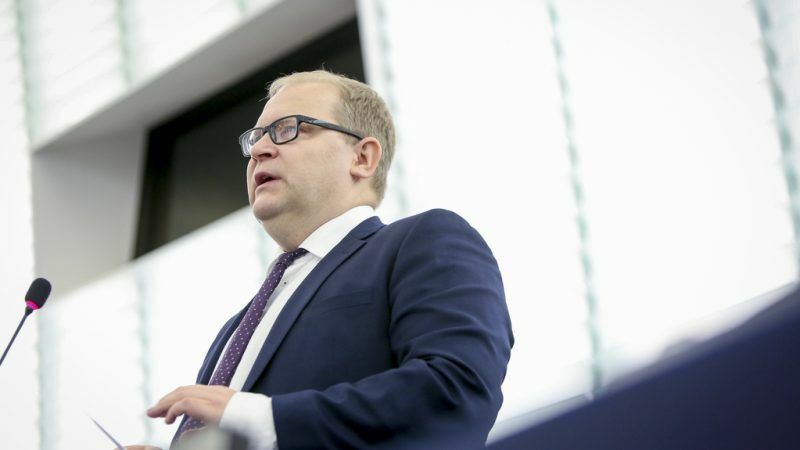 MEPs have called for the EU institutions to put more money into their in-house cybersecurity units and, in a contentious move, also demanded they stop using products from “malicious” Russian firm Kaspersky Lab. 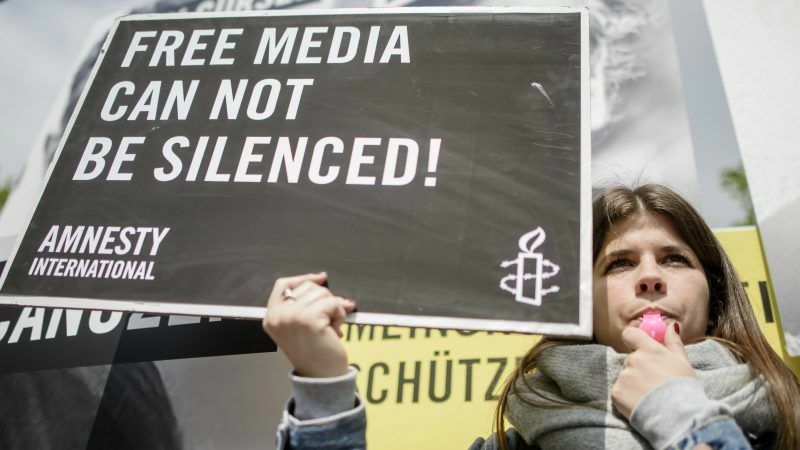 The European Parliament on Thursday (3 May) gave an overwhelming majority to a resolution asking the European Commission to play a much bigger role in opposing attempts by member states to limit media freedom and pluralism. Broadcasters could be forced to pay into national funds to support European film and TV productions in any EU country, even if they’re based in a different member state, negotiators on an audiovisual media bill have agreed. 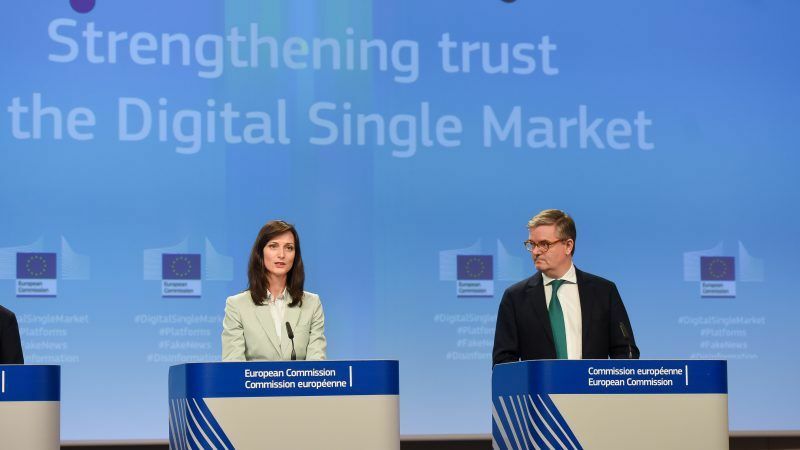 The European Commission has threatened to introduce legislation on so-called fake news by the end of the year as part of its strategy to clamp down on online disinformation before the 2019 EU elections. 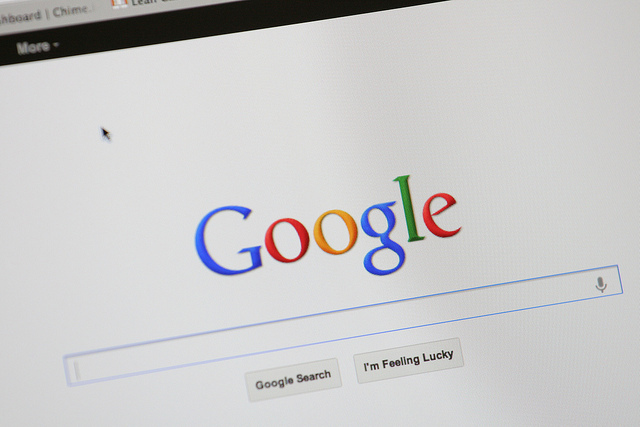 Online platforms ranging from ecommerce retailers like Amazon to search engines including Google will be forced to reveal the criteria they use to display search results, under a new European Commission proposal. Twenty-four EU countries pledged to band together to form a “European approach” to artificial intelligence in a bid to compete with American and Asian tech giants. 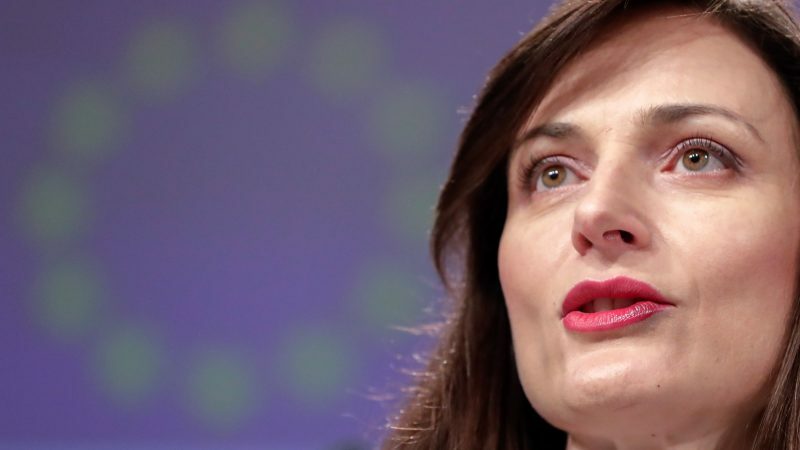 Facebook users “need to know what happened with their data” following reports over a week ago that millions of profiles on the social media platform were secretly used to help political campaigns, EU Digital Commissioner Mariya Gabriel said.